Are you trying to grow your follower base on Instagram? If this is the case, this free tool for Instagram has everything you need. You can use its desktop version or the app for iOS or Android. Automatically unfollow users who don’t follow you. Copy followers from a different account. See a list of your “fans” (users who you don’t follow but they follow you). View your new followers and people who unfollowed you. An amazing tool to measure your Instagram advertising results. You can use it to control your engagement, follower growth, interactions and much more. It is also useful to decide when the best most is to publish. As if this wasn’t enough, it allows you to link various accounts and easily change from one to the other, making it perfect if you manage several accounts. This free Instagram advertising tool lets you program posts for future dates. When the time comes, you will receive a notification asking for your approval to publish. It also allows you to search for and publish content from the internet and add several team members. It is the closest you can get to automating your Instagram account. Do you not feel the lack of a “retweet” button for Instagram content? This tools makes it almost as easy to publish another user’s content on your own account. You can save photos and videos to “repost” them later, search for content and repost with just one click. It even automatically quotes the original author. Another great tool for ecommerce accounts that are active in Instagram advertising. Soldsie optimizes your bio link to the maximum and links your photos to content your users want to see. You can also follow conversions and create a “Shopping Basket” that automatically syncs with your Instagram’s product posts. 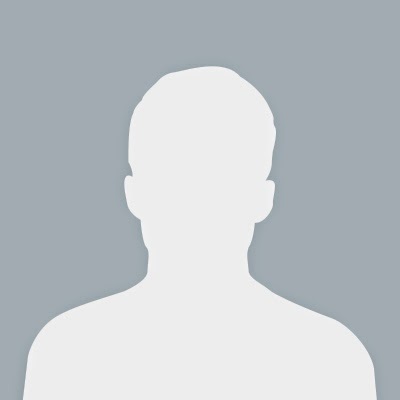 Identify: with SocialRank you can access all your followers’ profiles. Organize: once you have imported all your followers, you can organize them according to different filters. Manage: create personalized lists and save them on SocialRank, export them to Twitter, or save them in an CSV format. Both Facebook and Instagram advertising use the same interface to manage their ads: Facebook Power Editor. So, if your want to get into advertising on Instagram, you will have to learn how to use this tool. Make the most of all of its advanced segmentation features to get directly to the audience you want! 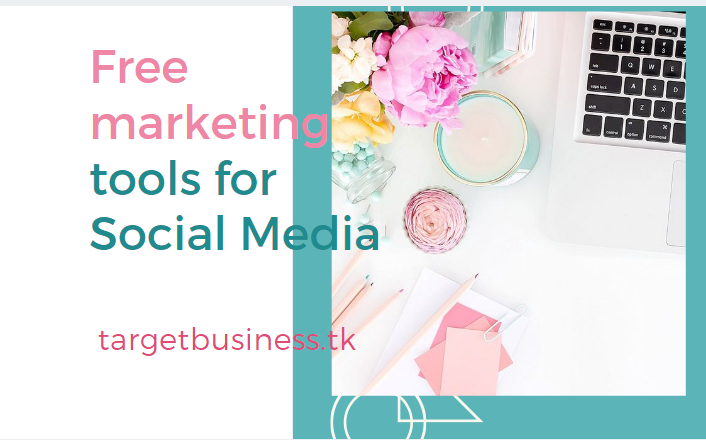 This free marketing tool for Instagram is not only extremely useful, it is also brilliantly designed. With IconoSquare you can view all kinds of statistics regarding your account: total number of likes, photos with most likes, average number of likes, total number of comments per photo, follower growth and more, all shown in attractive graphs. Set your inner designer free! Canva is an online design app that lets you create all kinds of images without any specialized experience or knowledge. For Instagrammers, Canva has special effects, icons, frames, filters, stickers and more, so you can create the best images as easily as possible. If you brand has a dazzling Instagram account, don’t leave it behind, and show it everywhere! This tools is a kind of free Instagram widget, designed to insert Instagram images and videos in a kind of photo gallery on webpages and blogs. It only takes minimal configuration to be ready to install, but if you have any problems you can always check out the tutorial that you can find on their home page. A photo editing platform full of features and options to share your photos. With PicFrame you can choose a frame with 73 different options, add text and special effects, choose colors and much more, and all of it in HD. This tools is also compatible with Blackberry, Android, iOS and Mac. The best solution to give that extra-professional look to each and every of your pictures. 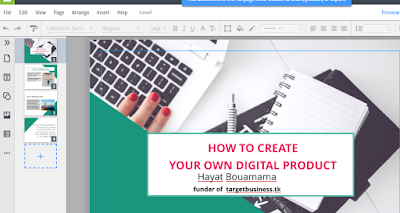 A document and photo edition free tool,is like the Publisher app, if you are self editor ,then this work easy for you, all work features are incluned like insert,page creation.